Make it stop! | Beijing or Bust! Been here for 16 days, and my patience is wearing thin. In the main press center, there are probably 1000 journalists, maybe more, working at any given time. You can’t imagine how many of these idiots leave their cell phones at their tables and walk away. Then, of course, the phone rings. All of these stupid custom ring tones. And when they don’t answer, people call right back. It’s impossible to get anything done with all that noise. Politi has officially turned off 2 foreign journalist’s phones. If you can’t take your cell phone with you, don’t be surprised if we have to throw it up against a wall to shut it up. I went to the Olympic superstore today. It was an absolute zoo. There had to be 500 people in this tent at one time. People were grabbing entire racks of pins and trinkets and putting them into shopping bins. Talk about turning shopping into an Olympic event. This is where I tell everyone, I am not getting you anything! Today, I covered some diving and wrestling. US won gold in wrestling. 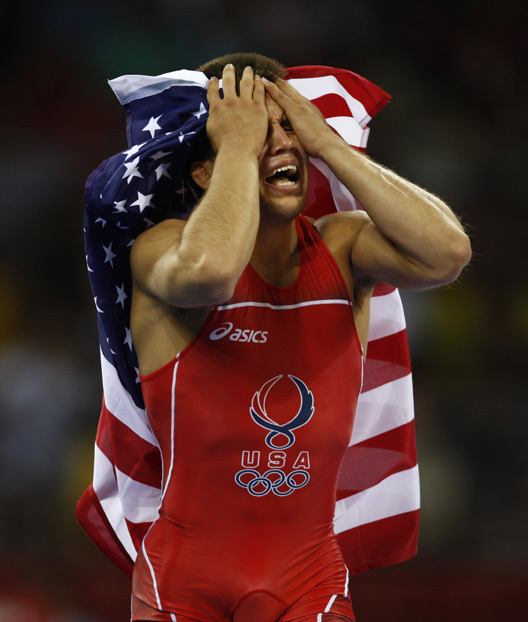 Henry Cejudo beat a guy from Japan, then ran around the ring with an American flag, crying. 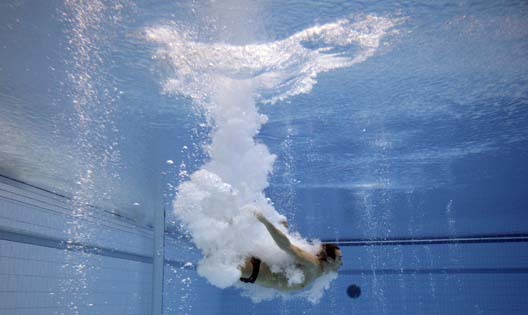 So far, the moment of my Olympics. One last tidbit. Manahan, who has written about 14 first-person accounts from Beijing is having computer trouble. 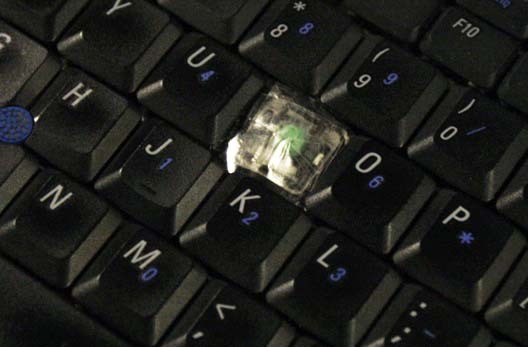 It seems that his “i” key fell off. I tried to comment…. why is it awaiting moderation?